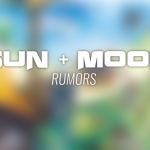 FAKE: Even more Sun & Moon Information "Leaked"
No Alolan Arcanine? What is going on?! Today the Japanese Pokémon Sun & Moon official site updated and added Arcanine to the list of Pokémon featured from past generations, along with highlights such as Zubat and Psyduck. Up until this point, many fans have been going off the idea that these Pokémon would not be getting separate Alolan forms since some of them have already been seen as their past-selves in official trailers or pre-release materials. We’ve already seen many Zubats in Alola that are no different than the ones we’ve been seeing for the last twenty years. Why is this a problem? 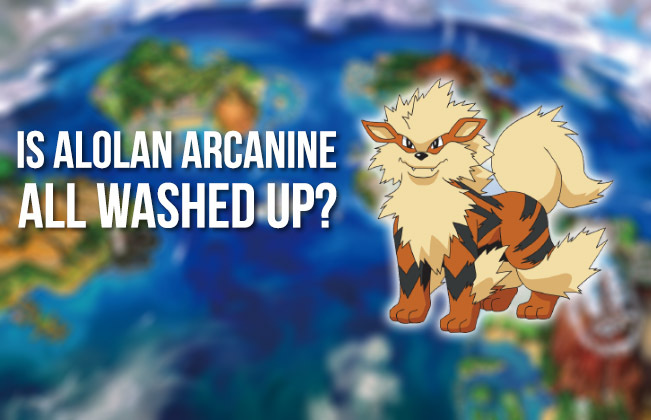 Because several leaks which have included confirmed information that was not publicly known have also said that Arcanine will be getting a Water-type Alolan form. Personally, I’m relishing this little plot twist because it gives us something to puzzle over before we get any official answers. 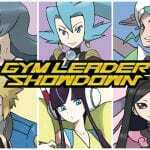 Did the leakers add in fake Alolan forms? Will Alola be home to both regular and region-specific forms for the same Pokémon? Are some Alolan forms only accessible after certain conditions are met or even saved for post-game? Keep these mysteries coming! Tell us what you think in the comments! !